The Oklahoma City University Interfraternity Council is the umbrella orginzation to serve the needs of OCU's fraternity system. 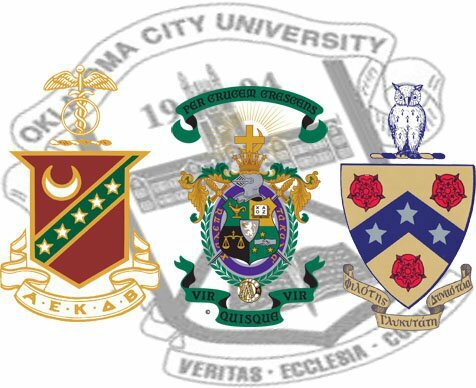 The IFC facilitates recruitment and expansion efforts, sponsors educational programs and community service projects, promotes fraternal achievements and needs to the OKCU community, and promotes a system of self-governance. If you have any questions about the OKCU IFC, contact Levi J. Harrel, Director of Student Engagement, at 405.208.6287.